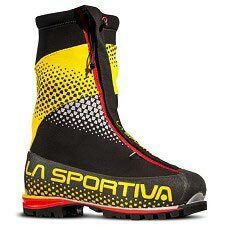 The Phantom 6000 are expedition boots for high mountain, winter alpinism and ice falls. 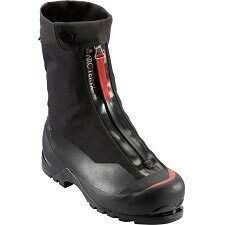 Constructed with an inner boot, Microtech upper and gaiter. 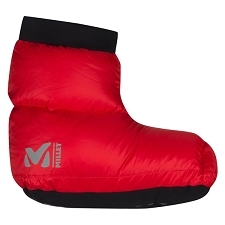 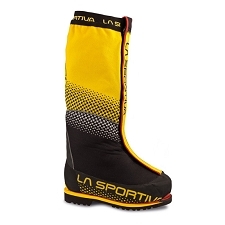 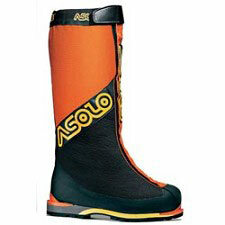 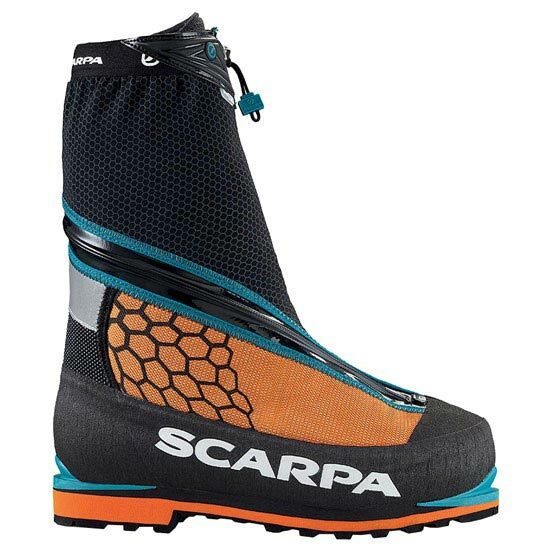 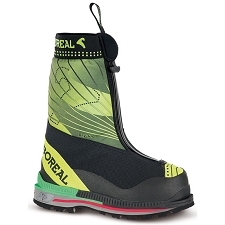 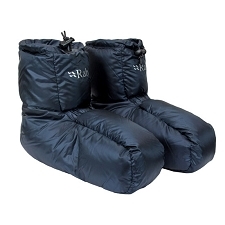 The inner boot is made with a Primaloft lining and the exterior has a 4mm thermoisolated EVA. 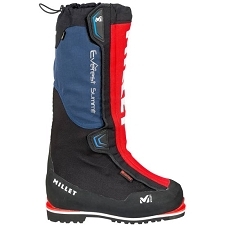 The gaiter is made of three different materials, elastic S−Tech on the pressure points on the foot instep and in the backward area; internal area made of Super−Fabric and external part made of Nylon and Kevlar. 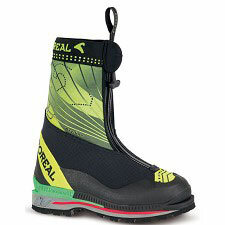 The gaiter has an OutDry breathable membrane, laminated directly on the internal surface.